MARKS & SPENCER Opens Its First Store In Nashik With Bollywood Celebrity Actor Kiara Advani! 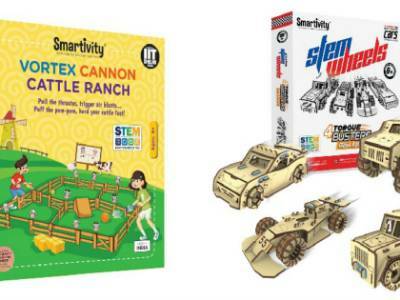 SMARTIVITY Introduces 14 Unique Learning-Based, Engagement-Driven Toys, Activities Across Three Core Segments! Olay India Urges Women To Be Fearless And #FaceAnything! 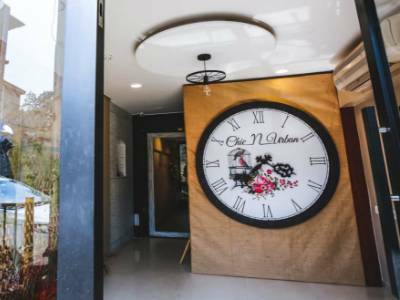 Chic n Urban: Affordable Fashion Has Found Its Address At Fort, Mumbai! 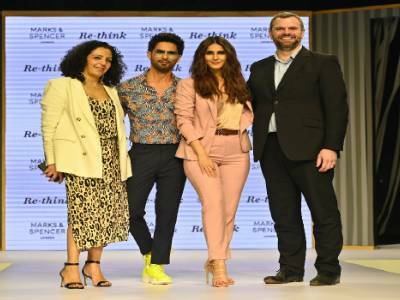 Rethink Style With Marks & Spencer & The New Spring Summer 2019 Collections! Jacqueline Fernandez Becomes The First Bollywood Celeb To Endorse This International Brand! Bodyower Expo 2019 Press Conference In Mumbai! 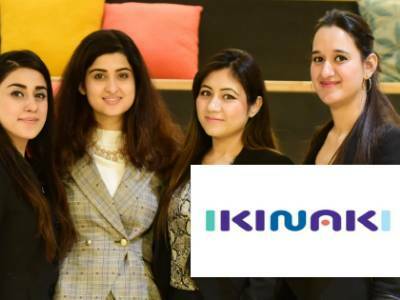 Ikinaki Breaks Through To Create A Shopper’s Networking Platform! 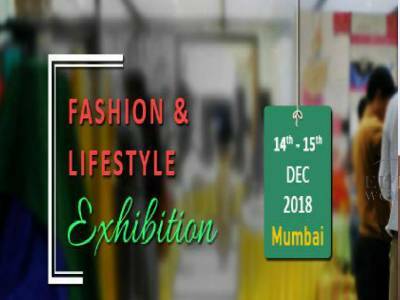 Fashion Trend Is Back With Yet Another Spectacular Exhibition With More Than 80 Fashion Brands! 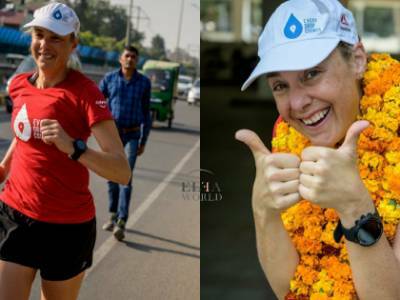 Colgate Proudly Welcomes Mina Guli To India As Part Of Her #RunningDry Journey!